“Products” referred to by these Terms include but are not limited to: contract forms, templates, communications, workshops, and any other documents provided for paid purchase or for which you supply personal information in exchange, including free downloaded material or other information available through the Site, obtained from Kim Carpenter Portraits. All such Products are the intellectual property of and are owned by Kim Carpenter Portraits. By purchasing any Product, you agree to be bound by these Terms, without any other conditions or declarations. If at any time you do not agree with these Terms or find them otherwise unacceptable, please discontinue use of Kim Carpenter Portraits’ Products immediately. Understand that by using the Site, any Products, services or applications for which you tender payment or otherwise obtain through the Site, you warrant that you are at least 18 years of age and are otherwise legally able to enter into a valid contract. Links on the Site may be affiliate links controlled by parties other than v to help support the maintenance of the Site. Kim Carpenter Portraits does not assume responsibility for or endorse any contents, products, services or use of any of these affiliate Site and makes no guarantees as to the quality or content of the same. You acknowledge that you bear all associated risks regarding access to and use of affiliate links and release Kim Carpenter Portraits from any loss or damage incurred from dealing with such affiliate. Kim Carpenter Portraits owns all intellectual property rights in (a) all text, logo, images, headers, trademarks, service marks, design elements, and all other protected elements on the Site (except those licensed from others); (b) any Products and portions therefore; (c) all things otherwise provided to you as a part of Kim Carpenter Portraits’ services, and; (d) any other intellectual property rights afforded to Kim Carpenter Portraits, either through state or federal registration or as otherwise available at common law (“Intellectual Property”). Except as stated below, YOUR BUSINESS NAME does not grant you any rights to any Intellectual Property contained within the Products or as may be available to you generally through the Site. 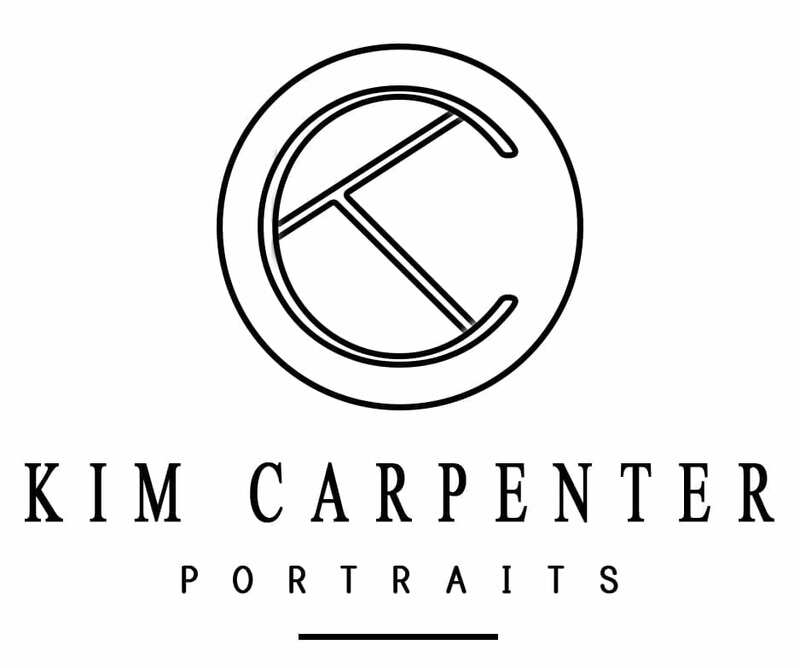 You agree not to make unauthorized use of or otherwise infringe upon Kim Carpenter Portraits’ Intellectual Property in anyway, and understand that it is your responsibility to ensure you refrain from doing so. Kim Carpenter Portraits will take whatever legal action is necessary to protect its Intellectual Property in the event of such infringement and asks that you carefully manage your use of the Products, and any other downloaded materials or services to ensure compliance with these Terms. Please remember that it is your responsibility to download the Product immediately and securely back up all purchases. Kim Carpenter Portraits is not liable for any loss or damage to Products that occur after download or any customer’s inadvertent or mistaken download of a Product or free download such customer did not intend to purchase or download, and Kim Carpenter Portraits will not reimburse you for such downloads. Kim Carpenter Portraits will, at your request, apply a one-time only $25 re-download fee if you request a new download link after a prior purchase, having otherwise misplaced the download link originally supplied by Kim Carpenter Portraits..
PRODUCTS ARE PROVIDED “AS IS”. YOUR BUSINESS NAME OFFERS NO WARRANTY, EXPLICIT OR IMPLIED, REGARDING ANY FORMS OR TEMPLATES, THE ACCURACY OF ANY INFORMATION, OR ANY RIGHTS OR LICENSES UNDER THIS AGREEMENT INCLUDING, WITHOUT LIMITATION, ANY IMPLIED WARRANTIES OF MERCHANTABILITY OR FITNESS FOR A PARTICULAR PURPOSE. OBTAINING MATERIALS AVAILABLE THROUGH THE SITE IS DONE AT YOUR OWN DISCRETION AND AT YOUR OWN RISK. YOUR BUSINESS NAME MAKES NO WARRANTY THAT THE SITE, PRODUCTS OR MATERIALS WILL BE ACCURATE AND RELIABLE IN ALL INSTANCES. EXCEPT AS PROHIBITED BY LAW, YOUR BUSINESS NAME SHALL NOT BE LIABLE TO YOU OR TO ANY OTHER PERSON OR ENTITY FOR ANY GENERAL, PUNITIVE, SPECIAL, INDIRECT, CONSEQUENTIAL OR INCIDENTAL DAMAGES, OR LOST PROFITS OR ANY OTHER DAMAGES, COSTS OR LOSSES ARISING OUT OF YOUR USE OF THE WEBSITE, MATERIALS OR PRODUCTS, INCLUDING ATTORNEY’S FEES AND RELATED EXPENSES OF LITIGATION AND ARBITRATION. EXCEPT AS PROHIBITED AS LAW, TO THE EXTENT THERE IS LIABILITY FOUND AS TO YOUR BUSINESS NAME, SUCH RECOVERY IS LIMITED TO THE AMOUNT YOU PAID FOR MATERIALS, PRODUCTS AND SERVICES. These Terms shall be construed in accordance with, and governed in all respects by, the laws of Kim Carpenter Portraits. Any dispute between the parties concerning this Agreement shall be subject to the exclusive jurisdiction of the state and/or federal courts for the Lakeland, FL. Kim Carpenter Portraits reserves the right to change or modify these Terms at any time without notice to You. 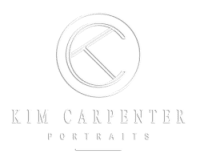 Again, it is your responsibility to review these Terms prior to use and periodically throughout your use of Kim Carpenter Portraits’ Products, Materials and services. All rights reserved © Copyright 2016. Kim Carpenter Portraits.